Happy Friday!! I haven't shared any new music lately and since I'm gearing up for a race next week, I've been freshening up my playlist. Whenever I do these music posts, the number one comment I receive is "I've never heard of any of these songs!" That's my goal. 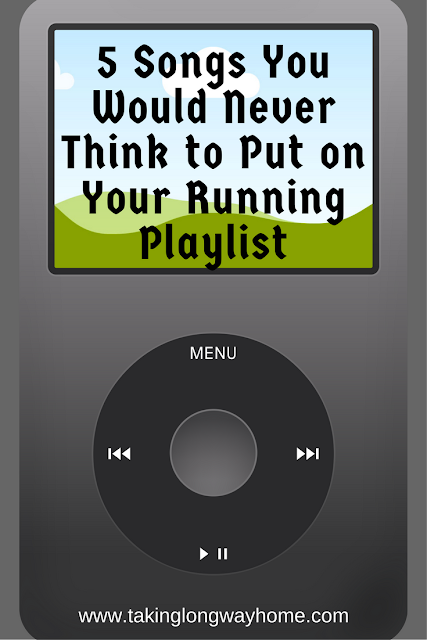 Personally, when I'm running, the last thing I want to listen to is mindless ear candy. Save those songs for the car. My running playlists are always eclectic, with some oldies and classics, some fun pop, and then these outliers that I actually look forward to hearing. Give them a listen, take them for a run, and tell me what you think. 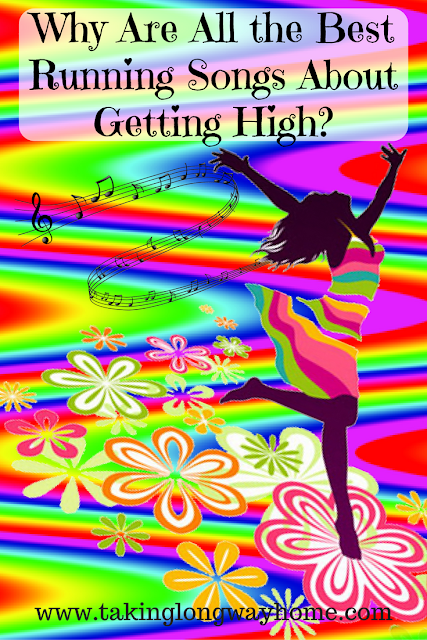 Why Are All the Best Running Songs About Getting High? Disclaimer: I do not want anyone to think that by writing this post that I am in any way condoning the use of illicit drugs. Why are all the best running songs about getting high? I'm pretty sure most of you've probably never had this thought. I'm also sure it will be no surprise to most of you that I have thought about this. 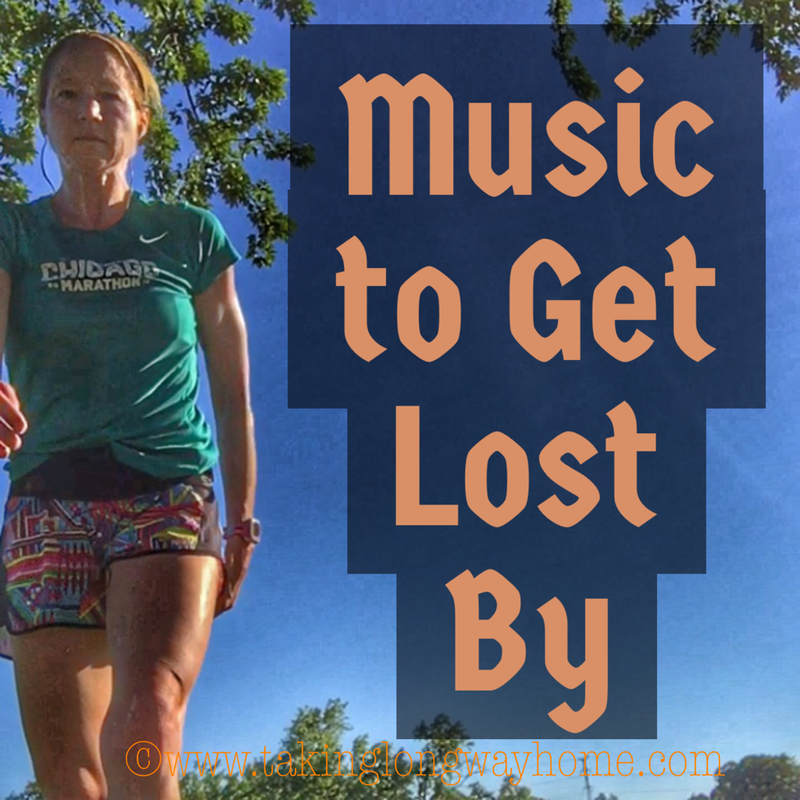 With plenty of time to myself on my last long run, I settled into my pace and my music. I pondered this question while listening to my current favorite running song, appropriately titled High by the alternative group Sir Sly. "It feels good to be running from the devil, another breath and I'm up another level, it feels good to be up above the clouds, it feels good for the first time in a long time now..."
Maybe you're reading this and you're thinking, "what is she smoking?" or "did she finally accept that medical marijuana from her rheumatologist?" (she offered, I declined) or maybe "I don't know what she's smoking but I want some of that". Or maybe you are just rolling your eyes. 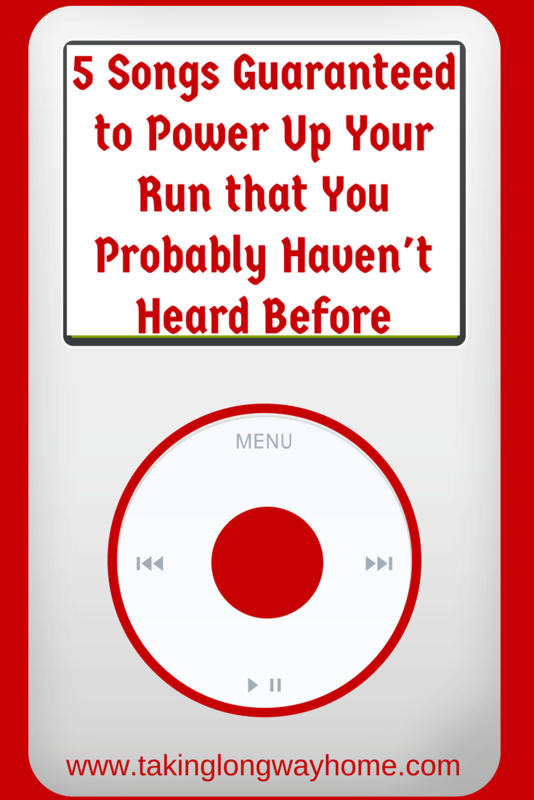 Maybe you listen to pop music when you run or maybe you listen to nothing. But I bet there's a group of us out there who listen to music and run not only for fitness but for the entire experience. Running isn't just a physical act, but a feast for the senses. Running is a mind/body experience. Yep, I grew up in the 1970s. Life isn't always a peaceful, easy feeling. Maybe you're like me and you run because you are high strung and need an outlet. Road therapy, right? I don't always solve the world's problems on my runs, but when I do, I do my best thinking when I'm running. Then there are those times when you don't want to think. Sometimes, you need an escape from the reality of life. Music is and has always been, for me, the perfect escape. Running to music? Even better. "Swallow me whole, finding my peace of mind." ~Sir Sly. I've got 99 problems, but a running tune ain't one. In an effort to ramp up my motivation, I've been updating my running playlist. Out with the old, stale songs and in with the new! There's nothing like a fresh mix of tunes to make your long runs feel fun again. Not being much of a pop music fan makes finding high energy songs a bit of a challenge. But I think you'll agree that my eclectic mix is interesting, to say the least. It's like having a party on the run! For me, part of marathon or half marathon training is about the music. When I run, I listen to music that has a positive, motivational message and a driving beat. As race day approaches, I like to make a playlist just for that particular race. Normally when I run a race, I put my playlist on shuffle, but sometimes I like to have certain songs at the end, just for that extra push. I like to turn it up to 11 as I finish. What? Tell me you haven't seen This is Spinal Tap? "When you need that extra push over the cliff, you know, we turn it up to 11...."~Nigel Tufnel. Anyways....in my never-ending quest for the perfect motivational songs, I found 11 songs that I think would be the perfect finishers for a hard long distance race. As part of my resolve to stay more positive, I've been deleting some of my so-called angry music from my running playlist and adding more positive, upbeat songs. No worries, I don't have any elevator music on here. 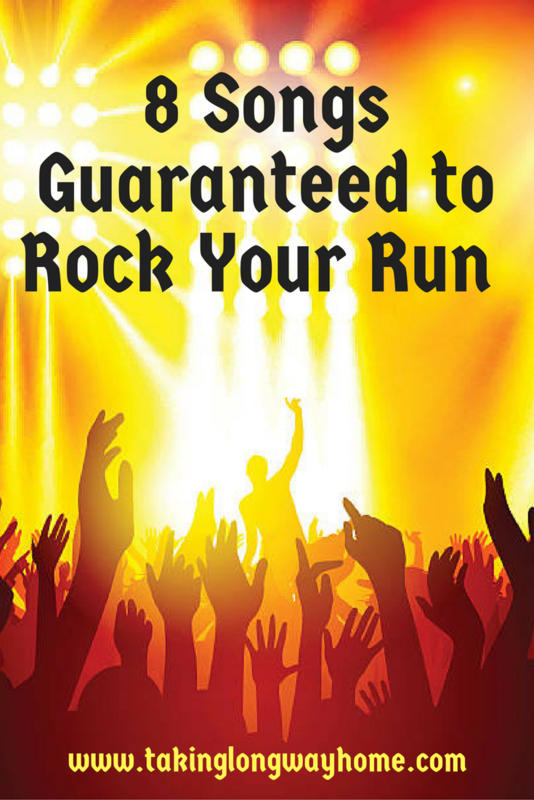 I've always run to rock and I need songs with a good beat to push me forward. I don't have any pop songs, either, I'm all about a strong melody and a motivating message. Here are 5 of my latest additions to my running playlist. These songs make my heart and my sole happy! As I write this, I'm getting ready to leave for my half marathon this weekend. It's been a while since I've run a long distance race--last was Big Sur in April. I've spent the summer recovering from some pretty bad plantar fasciitis. My fall training has gone well and I'm feeling strong. Stalking the weather shows some pretty promising conditions. Fingers crossed that all the pieces fall into place on Saturday. As part of my preparation for a race, I always like to put together a playlist of some of the "greatest hits" from my training cycle and from past races. You know, those songs that have gotten me through those tough miles or songs that put a smile on my face and a pep in my step. I need something that is going to drive me forward to the finish. Most often, those songs are hard rock songs. There's not a whole lot of pop on my playlist. There are also some songs I listen to that aren't necessarily loud and driving, songs that just inspire me to go. These are songs that you may never have heard of or that you wouldn't consider to be "good running songs". 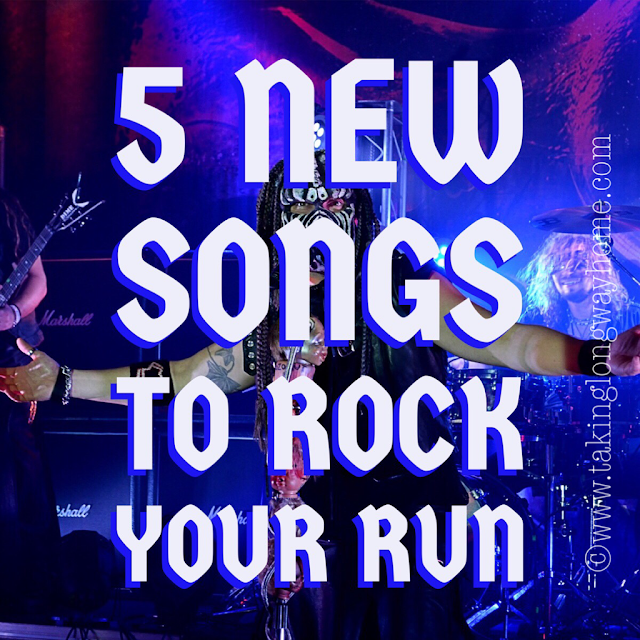 For today's Friday Five post, I'm sharing five of those songs--the songs you would never think to put on your running playlist! Give them a listen, tell me what you think. Anyone who reads my blog knows that I love to run to music. Actually, music makes everything better. I have a heinous commute to my job and music makes the drive tolerable. Recently, my oldest son updated my car stereo to a Bluetooth (no more tickets for talking on the phone while driving!). I've always listened to music in the car, but now with my new system listening to my favorite tunes is a special kind of pleasure. Road tripping takes on a whole new meaning when you have the right songs to pass the time. The same thing goes for the run. With the right song playing through my earbuds, I feel as if I can fly. 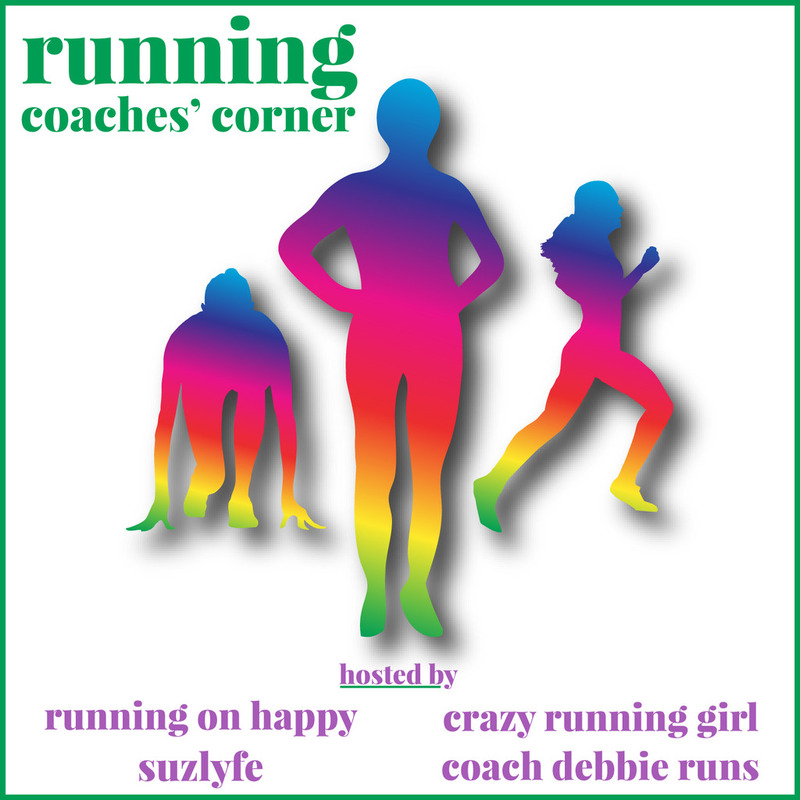 I have playlists for normal runs and for speedwork. For a big race, I make special playlists full of my current favorites. There are certain songs that just make me want to set the pace on cruise control. Those are my LSD* songs. Running slow is a challenge for me. 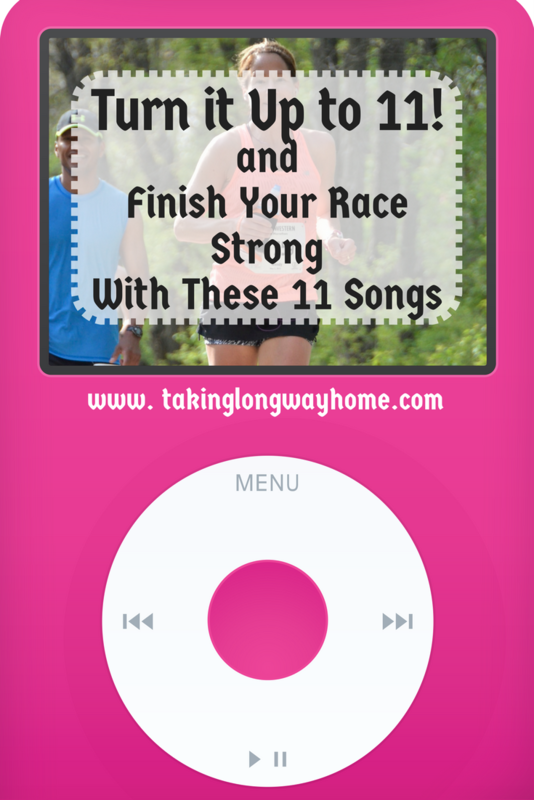 The right music helps me pace myself on those long runs. My only prerequisite for my long run songs is that they have to be familiar to me. I like to sing along sometimes. I also like to mix it up with new music--so if it has a good beat and I can run to it? Sure, why not? Eclectic much? Caveat: It's important to stay alert, especially if you are running alone. But there is nothing better than the right song to move you down the road or trail. If you're hurting, there's nothing better than singing to help the pain go away. Plus you can ponder the lyrics. I didn't name this blog Taking the Long Way Home for the fun of it. I like to get lost on the run. What are your favorite songs to get lost to? 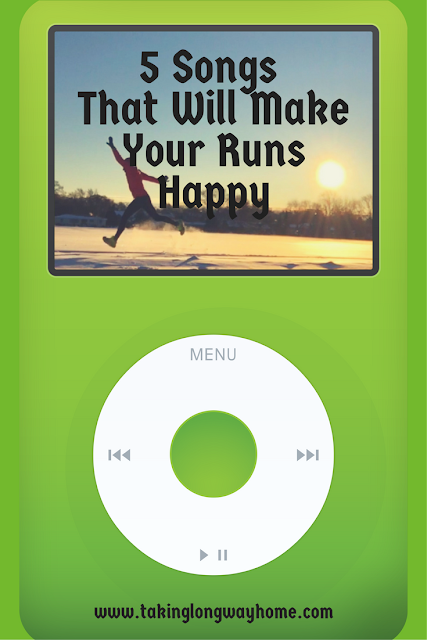 Do you like to sing along to songs on the run? What do you think scaramouche means? What was Queen thinking? If you want to check out this playlist, follow me on Spotify! *LSD=long slow distance. What did you think I was talking about? 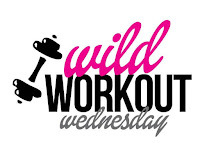 I'm linking this post up with Deb Runs, who hosts Wednesday Word! Today's word is lost. See what everyone else says.. 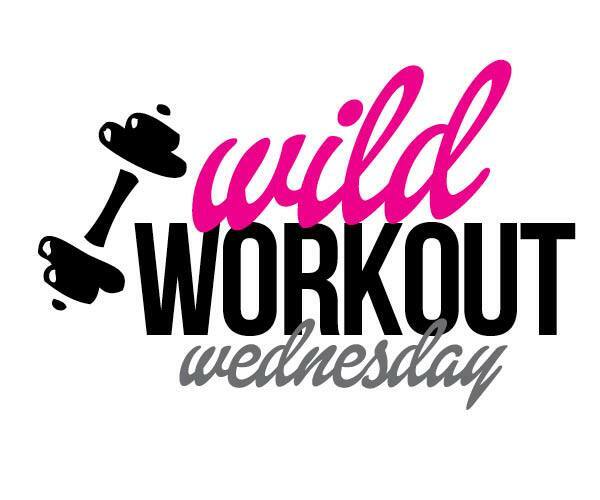 I'm also linking up with the ladies at Wild Workout Wednesday! Annmarie, Nicole, Jen, and Michelle host this fun gathering of bloggers! And Coaches' Corner! Do you think the coaches let their trainees run with tunes? 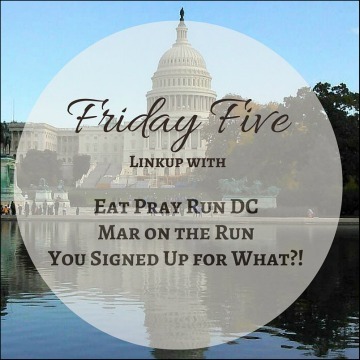 Ask Debbie, Susie, Lora, and Rachel!